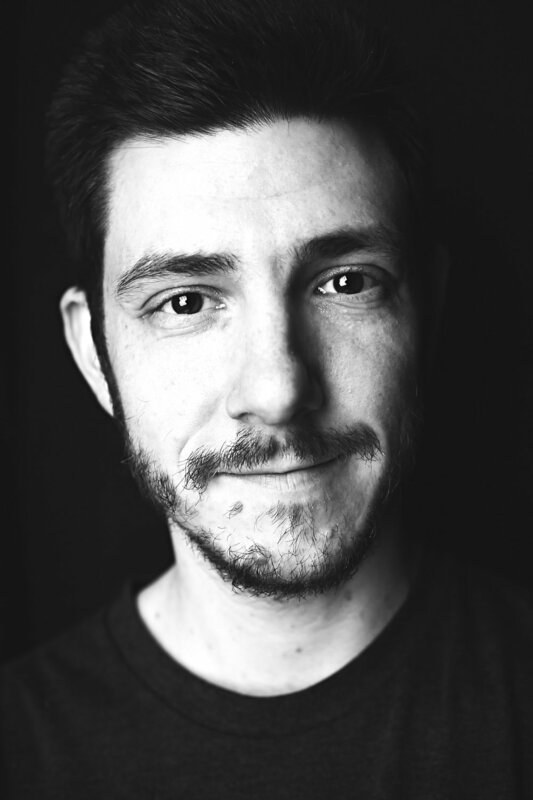 Valentin is a Filmmaker and Photographer with family roots in theater and Television. studied Cinematography at New York Film Academy. His work is focused on creating digital short form content for major brands as well as independent artists. the slow rise of our robot overlords to see how automation can be used in the creative process.